Bukidnon is located in the Northern Mindanao region. The capital city is Malaybalay. 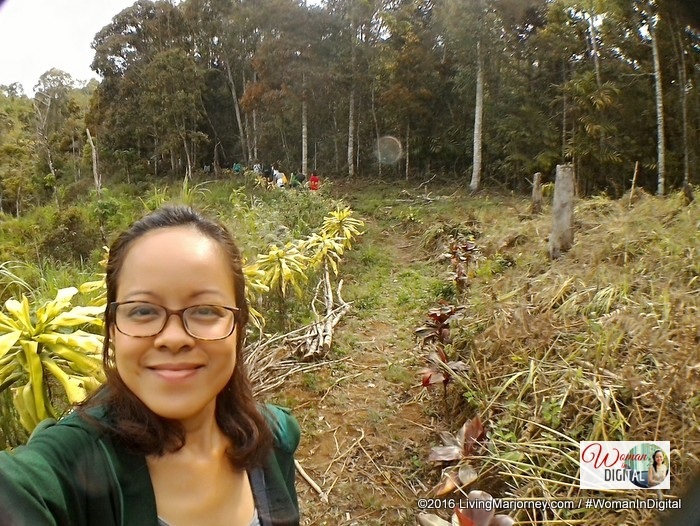 While there are many things to do in Bukidnon such as visiting the Dahilayan Park, a quick tour in organic farms is my travel tip to both old and millennial visitors. Let me take you back to the organic farms I visited a couple of months ago. 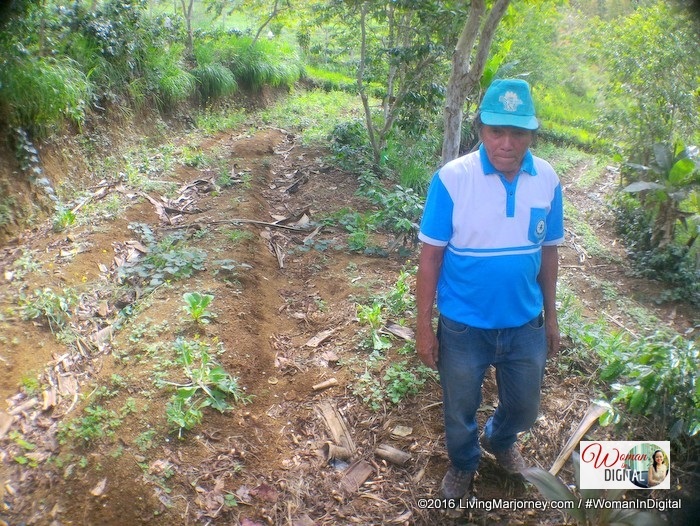 Upon the invitation of the Department of Agriculture, Agricultural Training Institute we visited five organic farms in Cagayan De Oro and Bukidnon. If you follow me on instagram, You've probably noticed my feeds showcasing local food of Bukidnon and Cagayan de Oro. 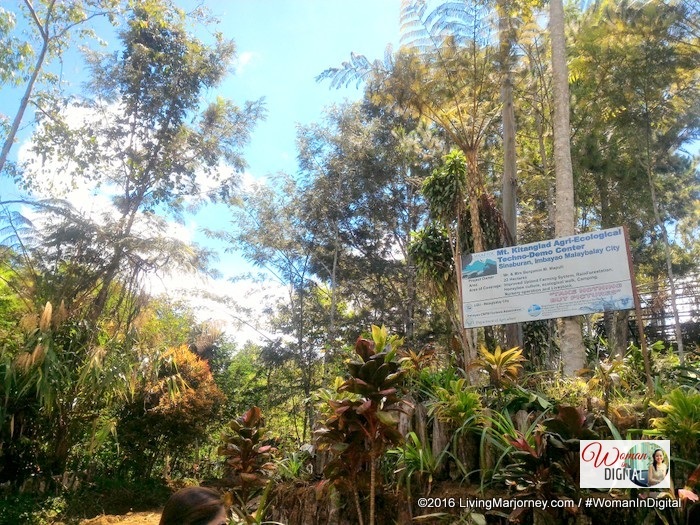 Last on our itinerary is Mount Kitanglad Agroforestry, it's a spanning 23 hectares farm with fish and frog ponds, nursery and vermi composting. Mt. 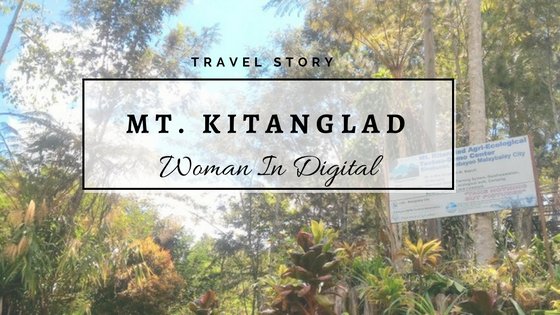 Kitanglad is the home of cattle, goat, free range native chicken and ducks. 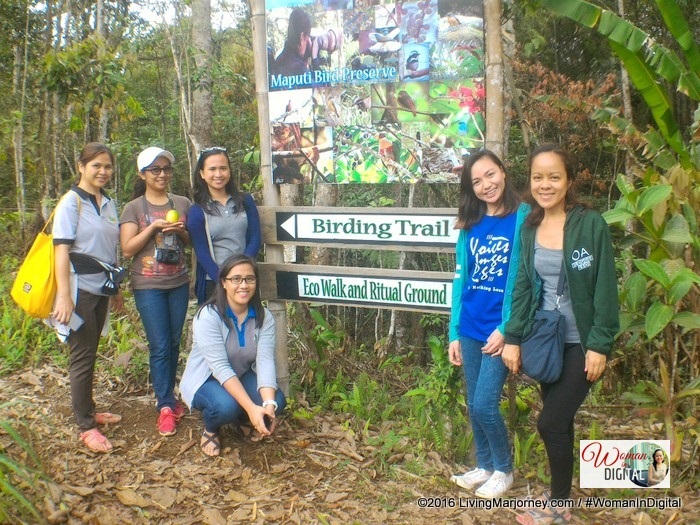 Twice awarded as best eco park in Mindanao, Mt. 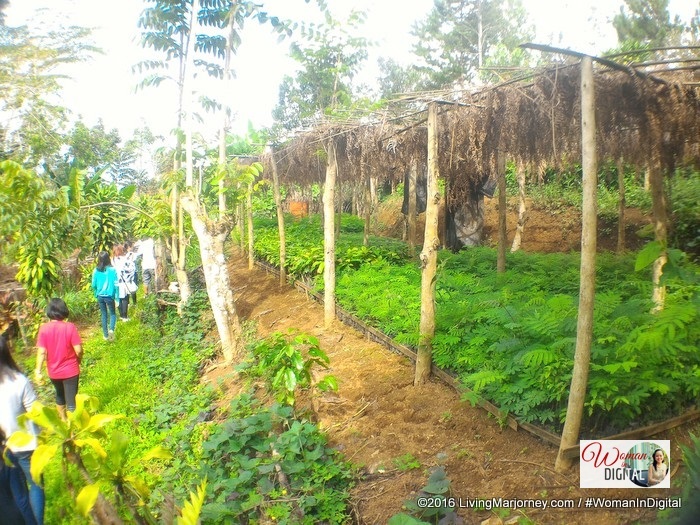 Kitanglad Agri-Ecological Techno-Demo Center is a well-maintained eco park. Mt. Kitanglad farm was the last in our itinerary but also the most memorable one. 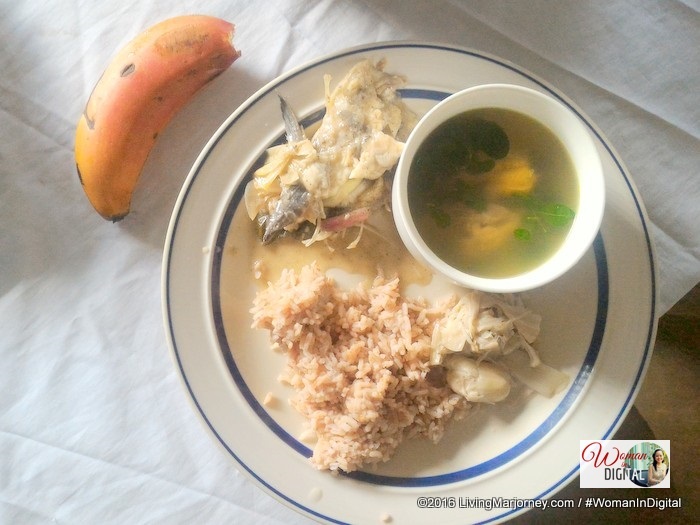 We were served with nutritious meal comprises of tilapia cooked in coconut milk and langka, a kind of vegetable. 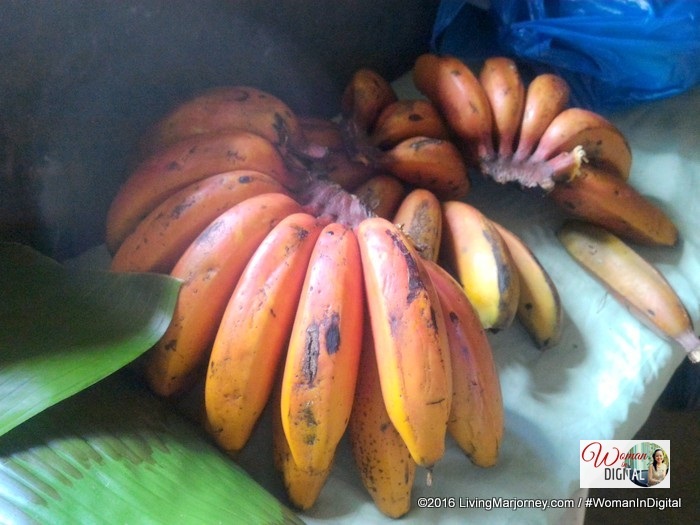 For dessert, we had Mindanao's red banana, it has a high nutritional value and usually available only in the province of Mindanao. We also had citrus passion fruit juice. 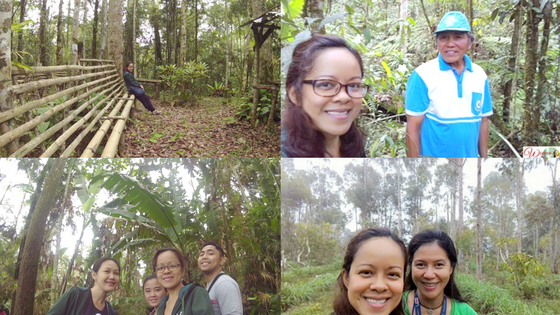 Bukidnon was raining the past few days, but it did not stopped us touring the forest trek. I wore Merrell shoes. 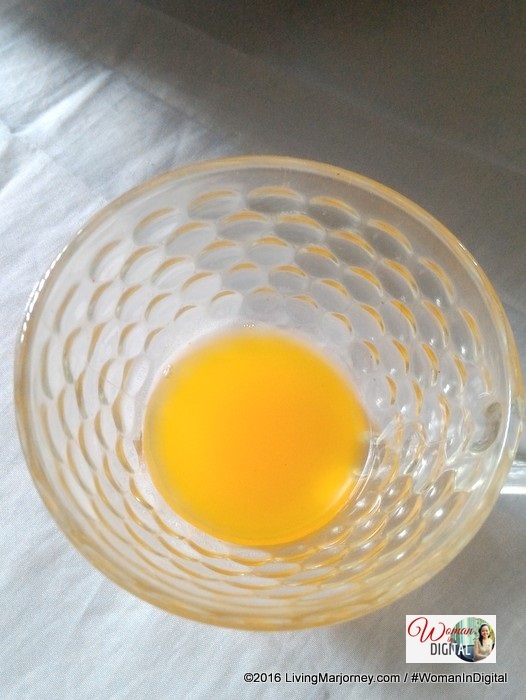 pure passion fruit juice, maasim! Our home at Mt. Kitanglad reminds me of a community immersion I attended in Nueva Vizcaya in 2001. We had a simple room with bunk beds with mattress, pillow and blanket. The weather was cold in the afternoon and twice in the evening. I enjoyed our farm meal with an old farmer, Benjamin Maputi. Then we started the eco-walk which lasted more than an hour. 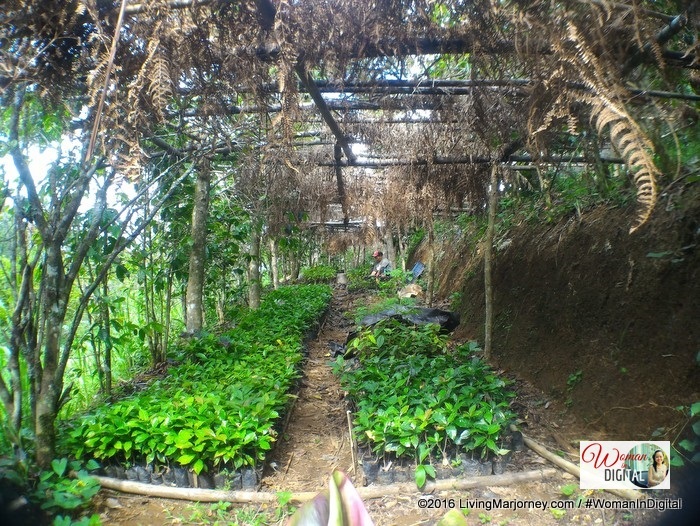 The farm tour started at the passion fruit garden. I couldn't compare these passion fruit to the ones I had in Sagada. 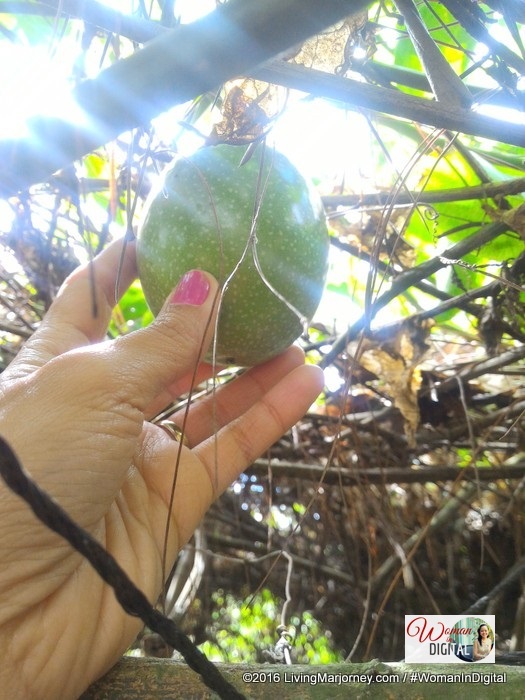 Passion fruit looks like caimito or star apple. We used to have it when we were little in my grandma's backyard. There were lots of star apple tree in Manila back then. 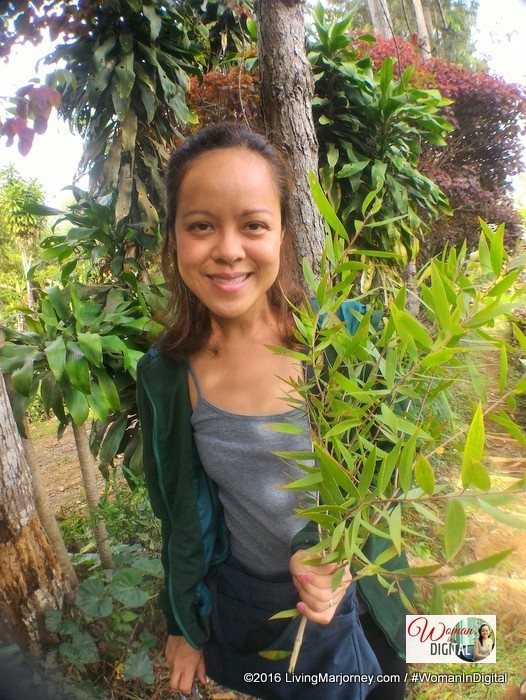 I was told that they also supply eucalyptus oil and citronella oil for Human Nature Philippines, a company that makes natural beauty products from shampoo, lotion, lip balms among others. This eucalyptus plant can treat headache and aching body. 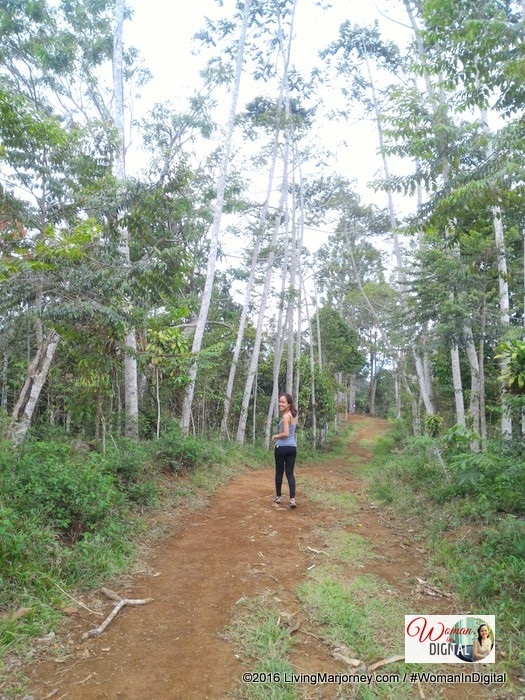 The long walk tested my endurance and strength. So proud that I finished the trekking under the sun. We passed by huge, tall and mostly unfamiliar trees. 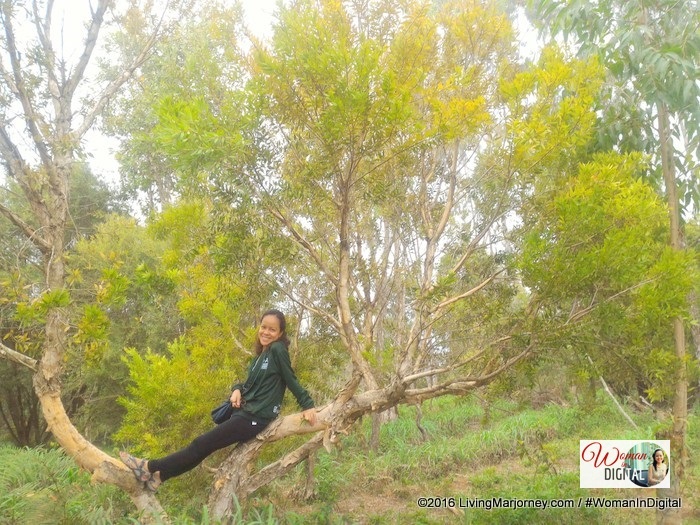 It delights me seeing and climbing a eucalyptus tree just because I use eucalyptus and other essential oils for a long time. The eucalyptus tree provided a better view of the forest. I accidentally slipped on a mud while on trail. Ouch ouch! I was wearing leggings and yet my knees got scratched. Nothing serious though besides I always have a first-aid kit when traveling. Good thing I brought this Betadine Wound Spray. 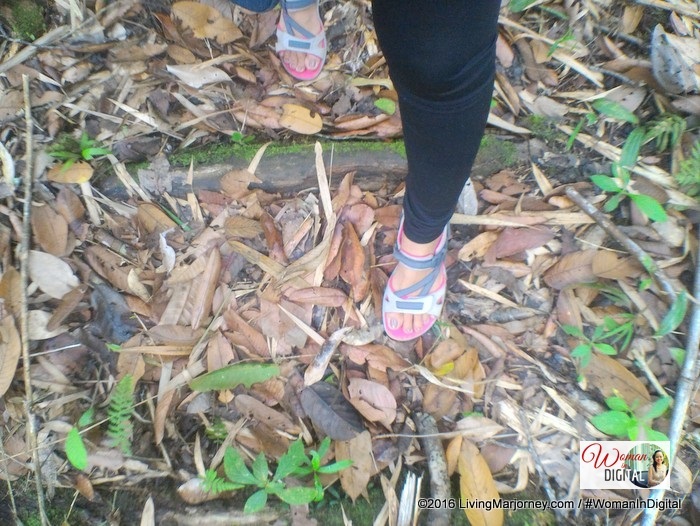 I'm glad that I'm also wearing a comfortable and reliable hiking shoes by Merrell which I really bought for this trip so going up and down the slippery road was easy. Why Mt. Kitanglad has been the most memorable #OABloggerAko tour? 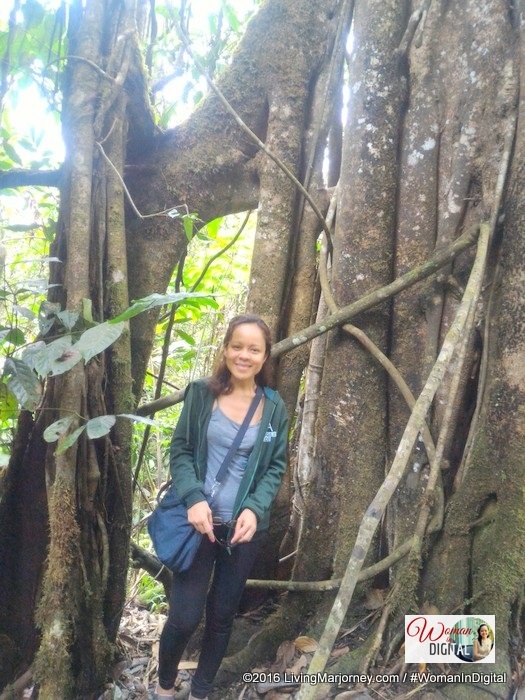 Traveling provides great opportunity for self discovery and communing with nature. It also strengthens bond and builds interpersonal relationship. Have you been to Mt. 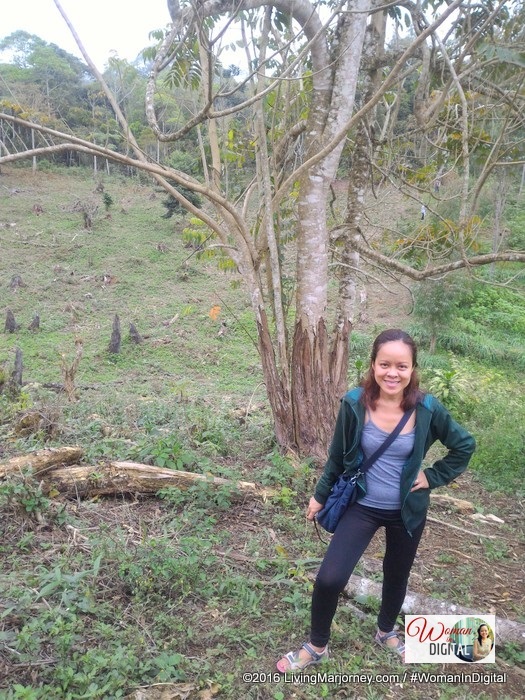 Kitanglad in Malaybalay, Bukidnon? If not, this is the right time to discover places we never thought of visiting. Special thanks to the Department of Agriculture, Agricultural Training Institute and Mr. Ben Maputi. Watch the full video of our trekking at the end of this post. Just a little background about #OABloggerAko group. It was in 2011 when we started going around different provinces to discover, promote and support farmers and organic farms. In 2013, ATI came up with OABlogger. It is composed of bloggers who advocates wellness by promoting organic food. 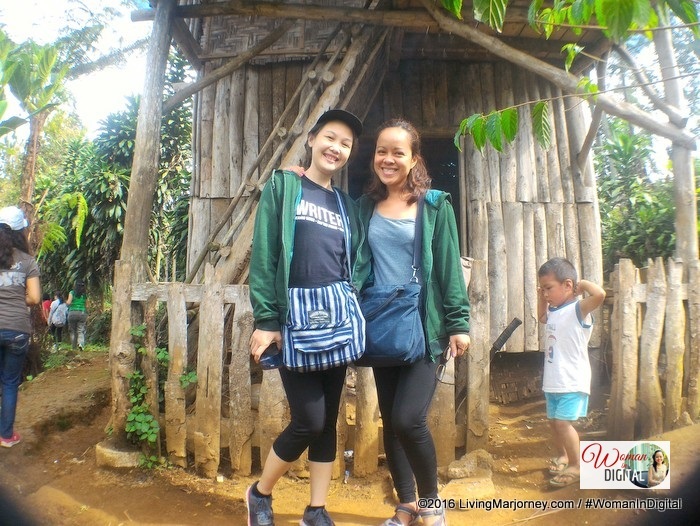 We also visited organic coffee farms in Sagada. I hope in my little ways, I was able to promote farm tourism in today's lifestyle. May it be in your choice of food or incorporating farms in your itineraries and vacation. This travel experiences has changed my lifestyle.